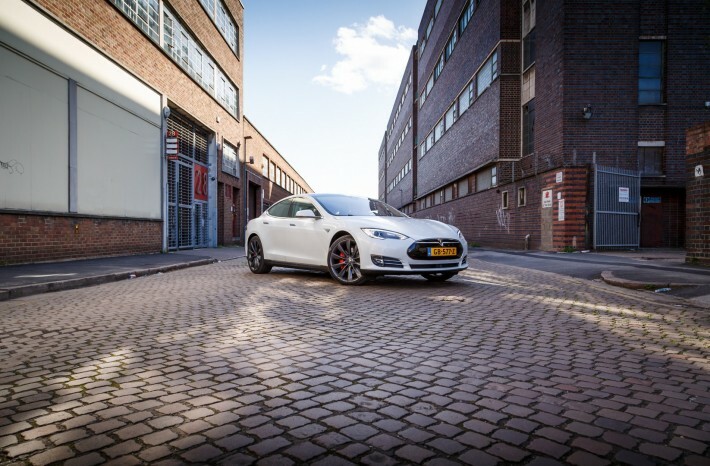 Tesla 'P85D' 4WD, 'Autopilot' & Dual Motors 691 BHP! Tesla produce some stunning cars, that can not be denied. They look amazing and are saving the planet (kind of!) so where does the electrifying company with the rocky past go next? They add four-wheel drive and and another electric motor to their beautiful ‘Model S’. 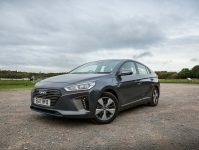 The ‘P85D’ announced last week, will have even the hyper-hybrids looking over their shoulder with performance figures of 0-60 in 3.2 Seconds and a top speed of around 155mph. 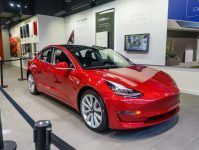 You may think that this will effect the range but according to Tesla, the car will still have a range of 275 miles at 65mph – impressive to say the least. If that isn’t enough to whet your appetite, the four wheel drive and ‘shiftless’ acceleration is, according to Tesla themselves, is akin to automotive royalty that is the McLaren F1! 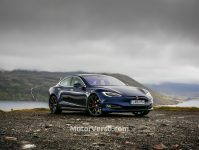 We certainly don’t want to bad mouth Tesla who are making some spectacular moves but that is certainly big talk and all in a package with a price tag of around £90,000 makes this one very interesting prospect indeed. The car also boast a spectacular ‘Autopilot’ mode though details are sketchy, the video below does demonstrate this in principal. Following the incredible welcome that the BMW I8 has received by the motoring world, we look forward to seeing how the P85D holds it’s own in an ‘electrifying’ (sorry!) market.